This IS Mexican food – almost. 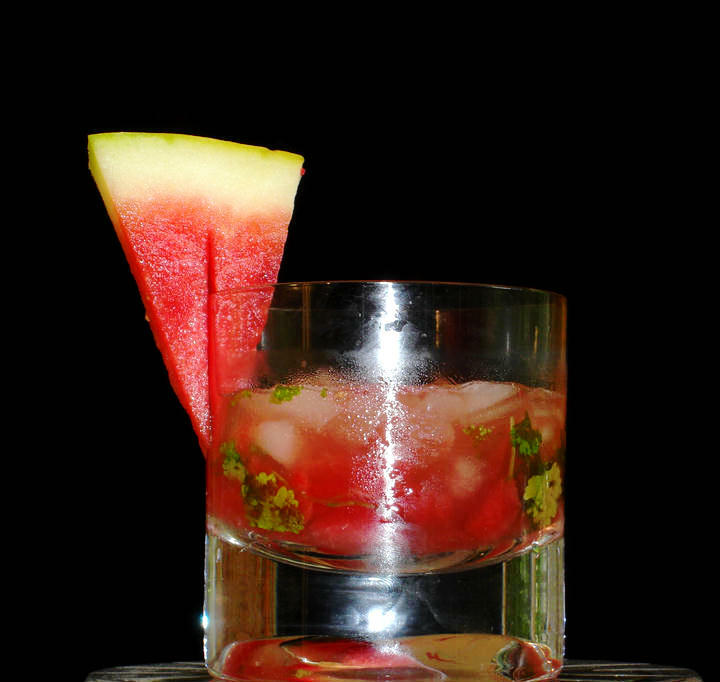 If you’ve ever had watermelon salsa you will love this. And if you’ve NEVER had watermelon salsa, you will love this and it’s only 131 low calories. 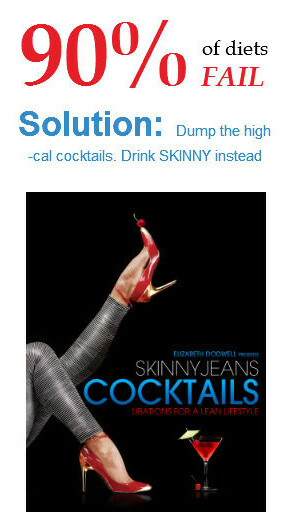 There’s also a Super Skinny version at just 81 calories.